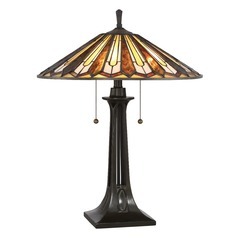 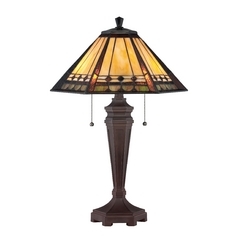 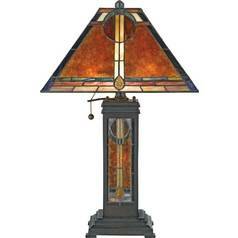 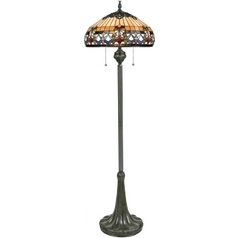 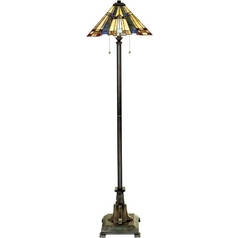 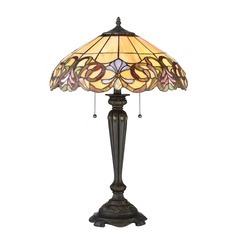 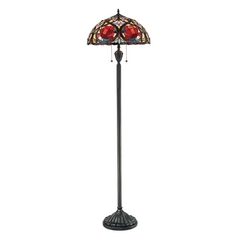 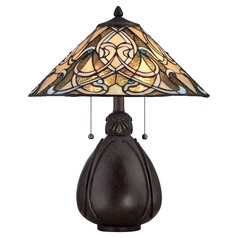 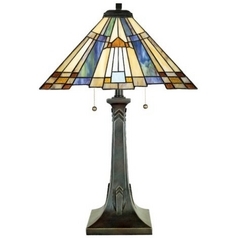 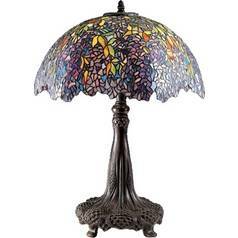 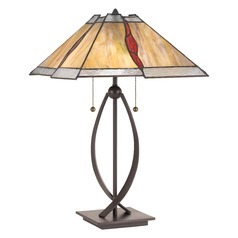 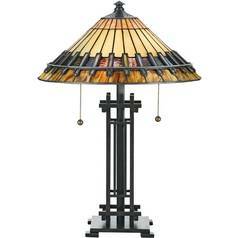 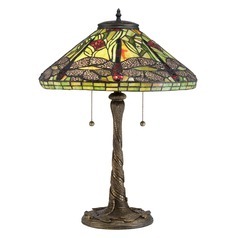 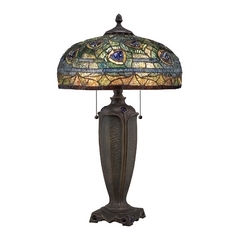 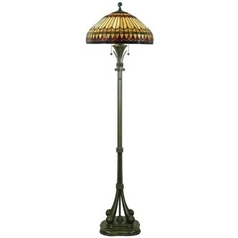 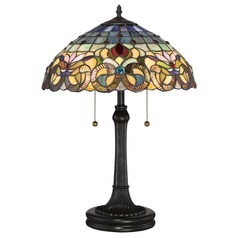 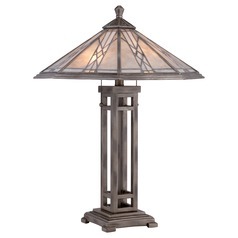 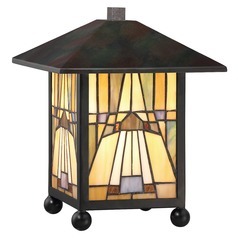 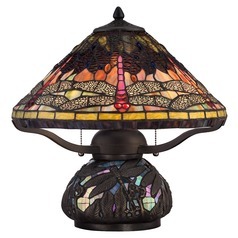 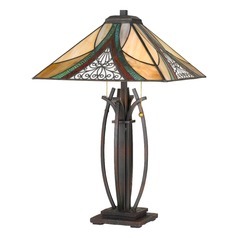 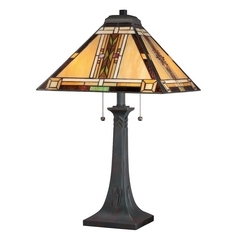 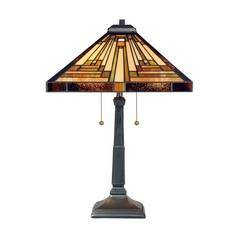 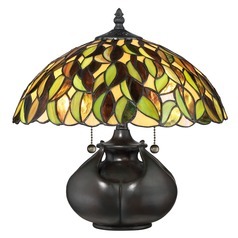 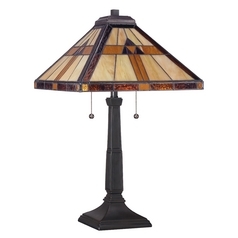 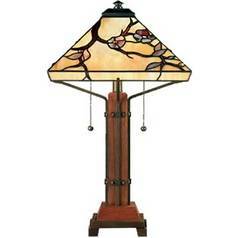 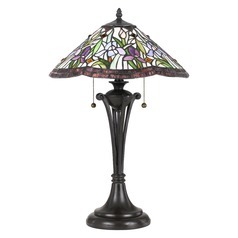 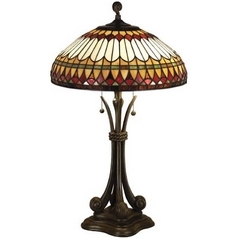 Quoizel has one of the best collections of Tiffany lighting. 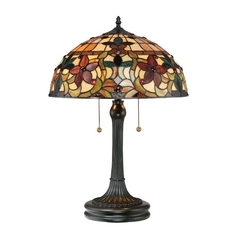 The Tiffany floor and table lamps can adorn your desk, tabletop, or room's corners besides ensuring the emission of bright task lighting. 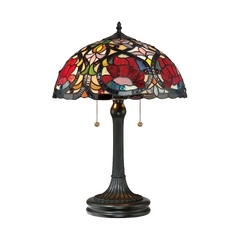 In fact, a glance at their handcrafted shades and the unique bases under the cover will convince you of their true worth. 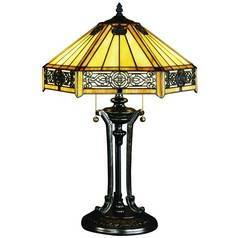 They are truly breathtaking fixtures that can elegantly lend a classical touch to your contemporary home. 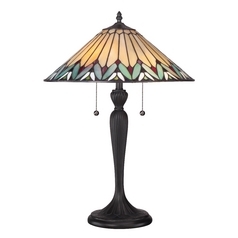 Their high quality, multi-colored glass shades are perfect for bringing a pop of color to any space and creating drama even in a simple room. 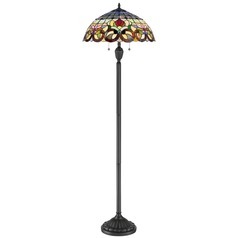 The use of rich colors like vibrant blues, deep reds, lively greens, and simple beige increase the beauty of these fixtures manifold. 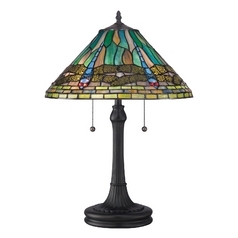 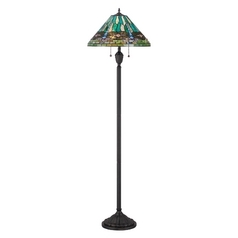 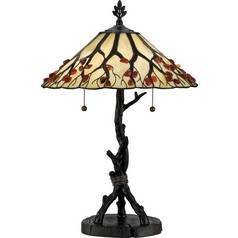 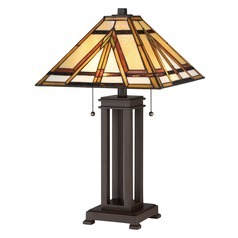 In fact, Tiffany table and floor lamps are not just lighting fixtures, but a work of art. 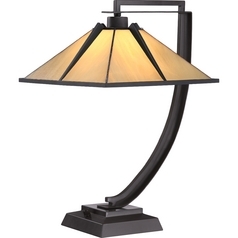 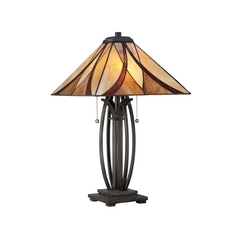 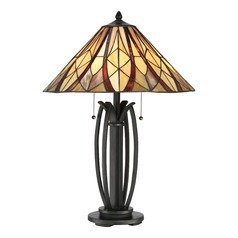 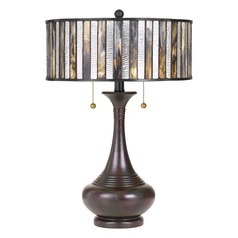 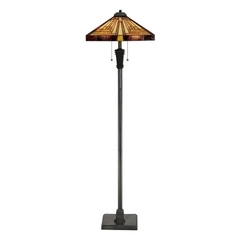 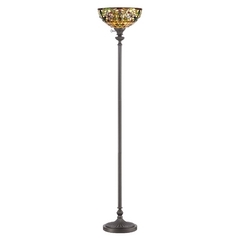 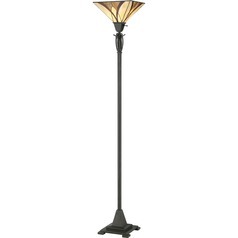 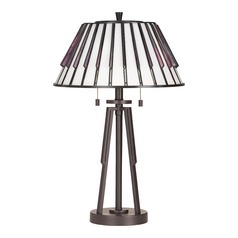 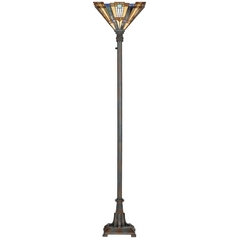 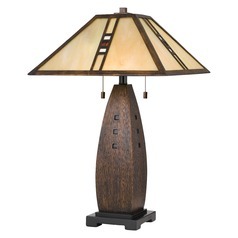 Destination Lighting has a collection of aesthetically pleasing table and floor lamps from Quoizel's Tiffany collection.